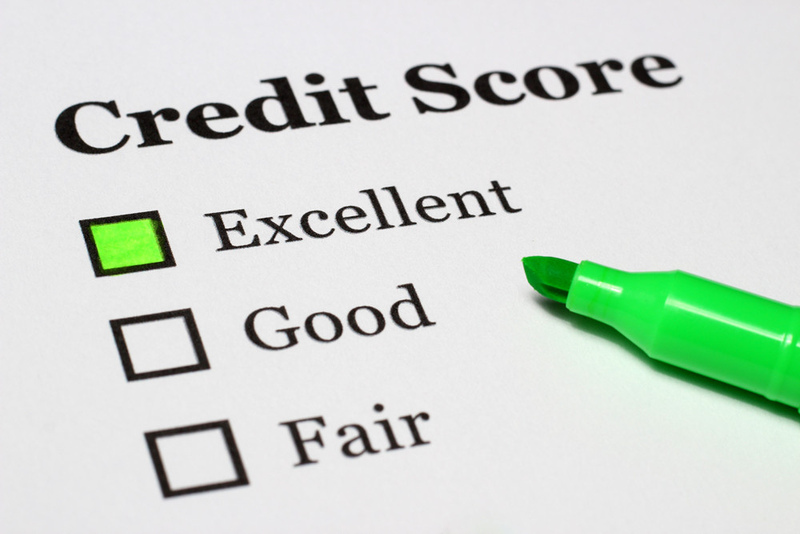 Your credit score is an important component in your financial life, so keep it in top shape. Fact #1: The single most important factor affecting your credit score is whether you pay your bills on time. That means paying the minimum payment due on a timely basis. Also important is keeping credit balances low, keeping accounts open for a long time, and applying for new credit only as needed. (See more about how scores are calculated here). Fact #2: Creditworthiness is graded on a scale of 300 to 850 by the two top credit shops, FICO and VantageScore (the newer kid on the block). To qualify for the best rates, you’ll need to snag a 750 or above. That may be higher than what was used in the past, so work on upping your game because it does matter. According to FICO reps, 90 percent of the lending decisions in the U.S. are made using some version of the FICO Score. Fact #3: You don’t want to be on the bad list. Like it or not, credit information is used in many financial and consumer transactions, so keep it clean. Of course, companies who lend you money or extend credit look at credit scores. That means banks, credit card companies, financing companies, credit unions, and mortgage lenders. The better your score, the less you pay to borrow, and that can add up to serious change each month. How much can you save each month by upgrading your credit score? There’s an app for that. But guess who also uses credit information? Landlords, utility companies, cell phone companies, car insurers and home insurers can all use credit factors in assessing their risk in taking you on as a client. And that can affect what you pay each month and how much of a security deposit you need to put down. Want to check your score for free? Follow up using these resources.